Just Rite Stampers – My Cardz ~ My Passion . . .
Copic Creations Challenge ~ Sparkle! Can you believe that December is half over and there are only TEN more days til you know what!?! 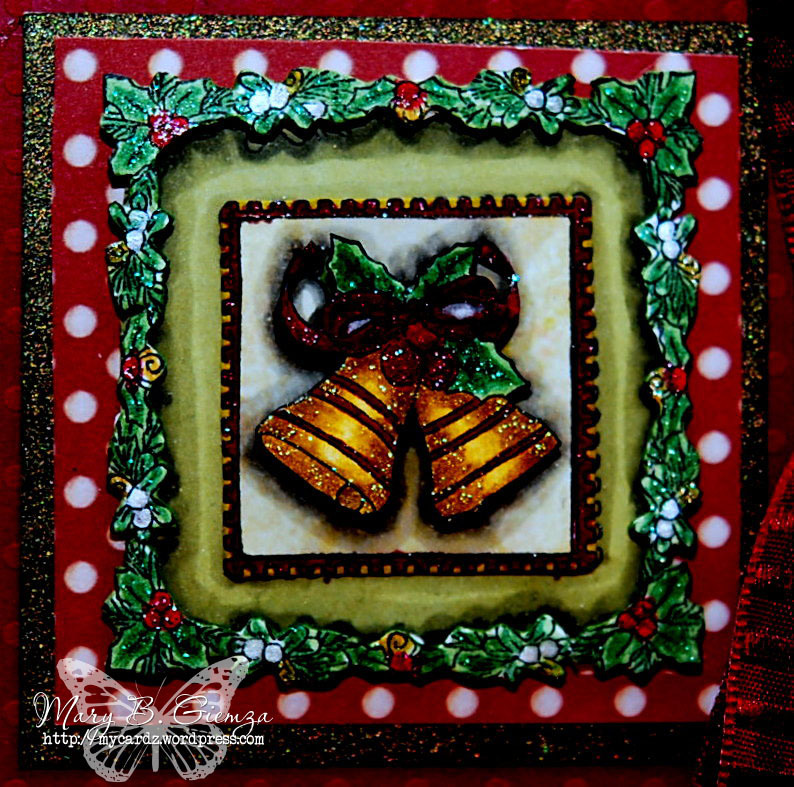 We’ve got a fun challenge for you today at Copic Creations, perfect for this holiday season. We want to see your Sparkly, shiny, glittery creations! And, we’ve got another awesome sponsor this week ~ Just Rite Stampers. I think I’ve found a new love. 🙂 It’s my first time using these stamps and I love em! 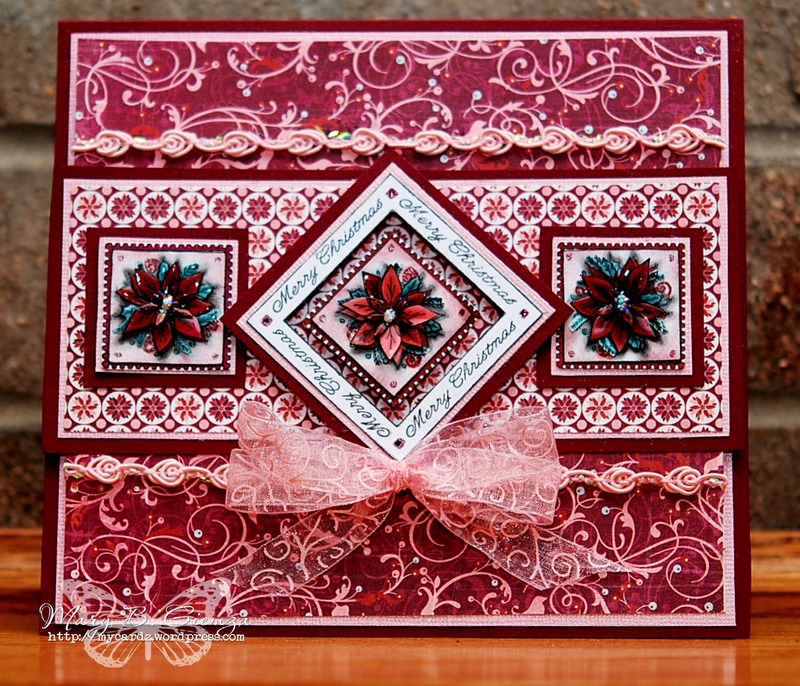 This gorgeous poinsettia image is from the Hearts Come Home collection at Just Rite. Lots of cutting on this! Each flower layer was colored with Copics, cut out and heat embossed with clear EP! They’re REALLY sparkly! The DP is from the Basic Grey Eskimo Kisses collection. 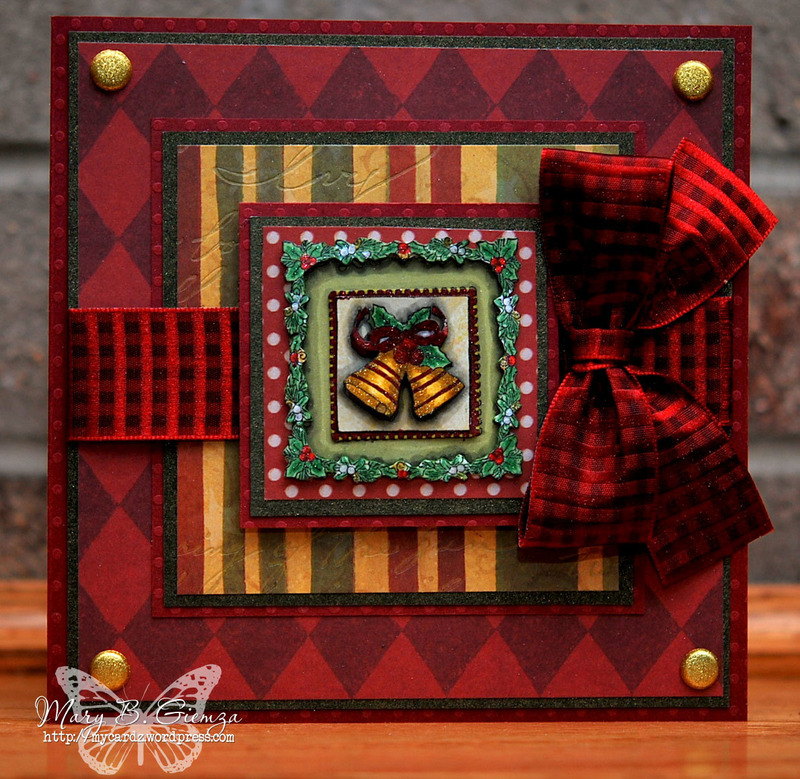 This is another quickie card I made using this same set from Just Rite ~ Hearts Come Home. All the sparkle has been added using Copic atyou Spica glitter pens. Sooooo if you’ve never tried the Copic Spica glitter pens, we’ve got a surprise for you at the Copic Creations blog. To help add some sparkle to both your cardz and holidays, we have a GREAT prize package this week. All the details can be found HERE. While you’re there, be sure to check out the awesome samples from the always inspiring DT.